I’m an MSc in Microbiology student from Pwani University doing a project on Understanding residual malaria transmission for sustainable control in Kilifi. My research project attempts to demystify the persistence of malaria transmission in the era of scaled up malaria control. Household use of mosquito nets and indoor residual spraying but malaria transmission still don’t go to zero levels. Entomological surveillance including; susceptibility to insecticides, assessment of vector species composition, blood meal sources, mosquito biting and resting behavior sum up as the study objectives. I am currently a senior laboratory technician in Pwani University and previously worked in Kemri-Wellcome Trust Research Program under Tom Williams’s group on genetic linkage of hemoglobinopathies like sickle cell anemia and thalassemia to infectious diseases from 2011 to 2015. I previously did some work on antimicrobial sensitivity of specific plant phytochemical extracts. I have a background degree in Medical Laboratory Science from Mount Kenya University, Thika. 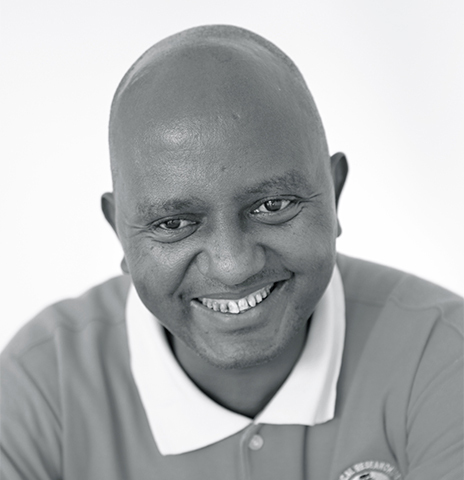 Joseph graduated with BSc (Zoology, Botany and Geography) from Kenyatta University, Kenya in 1997. He joined KEMRI in 1998. Mwangangi graduated with a PhD degree in Medical Entomology from Kenyatta University in 2007. His research interests are malaria vector biology and ecology, novel approaches to the control of vector borne diseases and the monitoring of insecticide resistance. His current research work includes Integrated Vector Management (IVM) using a community based model that empowers communities and public health stakeholders to participate in disease control. 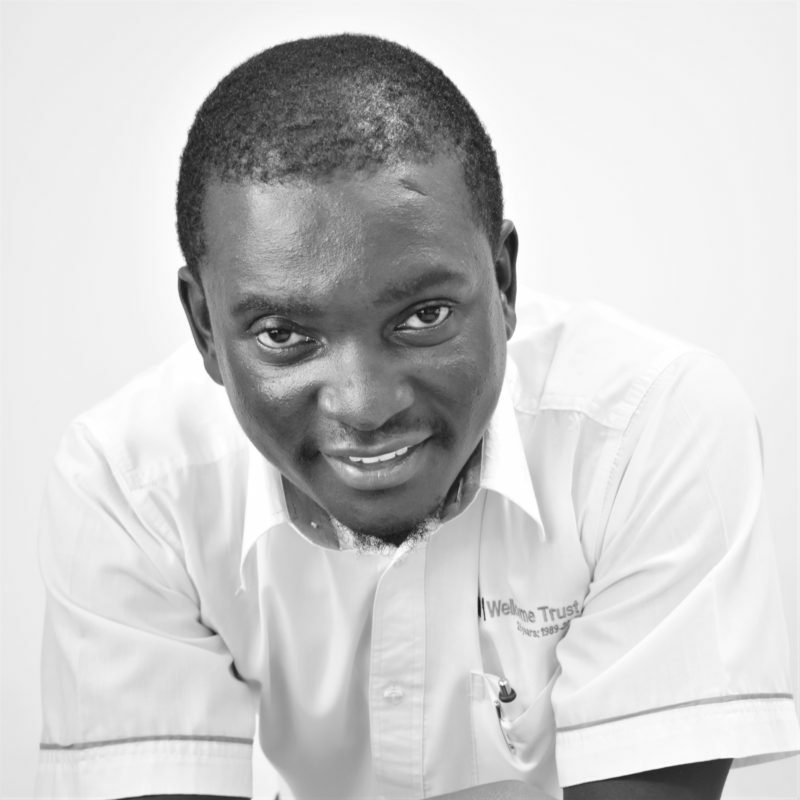 He is a Young Affiliate Fellow of the Academy of Sciences for the Developing World (TWAS) and the TWAS Regional Office for Sub-Saharan Africa (TWAS-ROSSA) for period 2011 – 2015. He is an Official of the Pan African Mosquito Control Association (PAMCA), Kenyan Chapter and member of PAMCA’s coordinating committee.